is proactive, educational, and reinforcement based positive behaviors and meeting the needs of ALL studentsWHAT IS PBIS? RCSS is in its second year of implementation of PBIS districtwide. Excellent collaboration with state/RESA – State TC: Tammi Clarke and RESA School Climate Specialist: Traci Roach have provided district support & school booster trainings thus far; upcoming SWIS data training with schools (January) and Tier 1 classroom management training for teachers is proposed Summer 2018. PBIS adopted and implemented at all schools – Schoolwide behavior matrixes visible and behaviors are taught, reinforced and celebrated. Acknowledgement systems and behavior celebrations are ongoing at all schools. 2 of 3 successful State PBIS walkthroughs have been conducted this year. The Middle School was recognized by the regional school climate specialist on Twitter making outstanding strides with PBIS implementation! 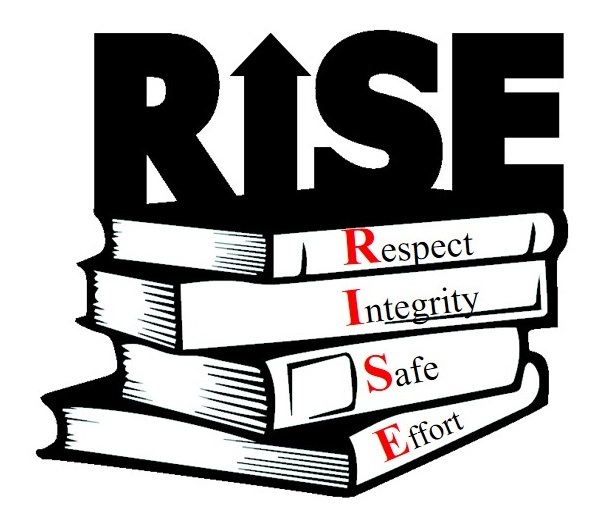 Click here for more information regarding PBIS on the Georiga Department of Education website.